The ‘80s were truly the golden age of neo-progressive rock. Artists such as Pendragon, Pallas and Twelfth Night were finding moderate amounts of success in album sales but without a shadow of a doubt, Marillion were clearly reigning supreme in the genre. Their popularity peaked with their third studio album, “Misplaced Childhood,” a commercial and musical success which can mostly be attributed to guitar led ballad “Kayleigh” and piano led ballad “Lavender”. Over the course of time, Marillion’s influence on new bands and artists has been enormously huge. 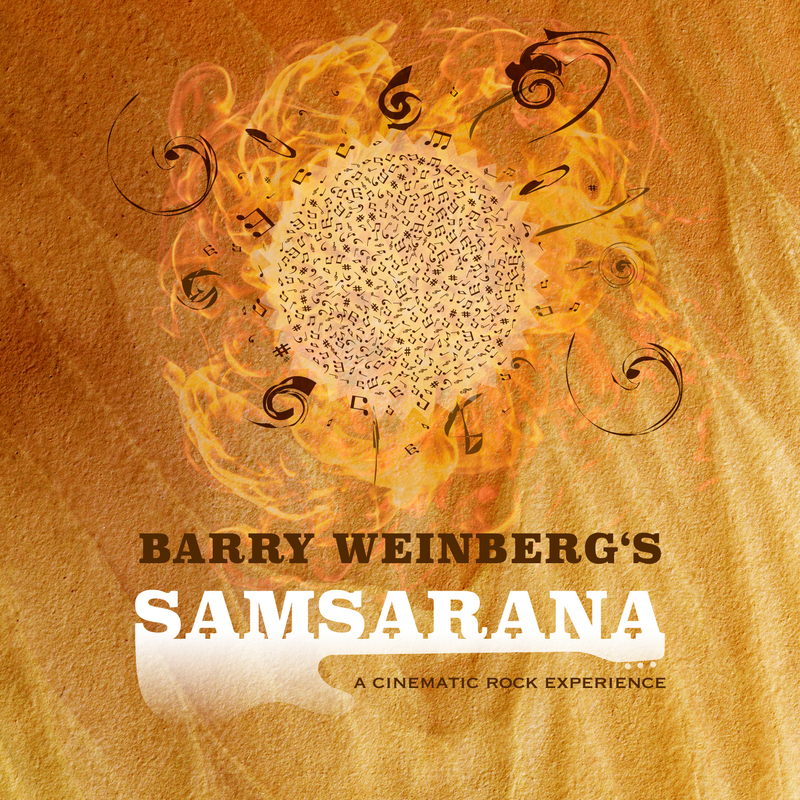 One of these artists also includes a South Florida based singer-songwriter Barry Weinberg, who back in January launched an album entitled “Samsarana.” The resulting release is a creation which is very competent for 2018, and is definitely a worthy contribution to neo-prog rock genre. I think it's the down to earth nature of the whole affair, crossed with the diversity that made me enjoy this so much. Every song is something different and exciting; there's no formula. Lush, heavily laden synths are present throughout the album, as well as the Pink Floyd-esque guitar licks, which usually get things going. There are also gigantic guitar chords in these 15 compositions the album includes, and it's all filled out with an array of different atmospheric elements which really add to the overall depth. But it never becomes too much; everything interplays so well, and I'd go as far to say that it matches some of Meatloaf's slower numbers as far as majestic symphonic rock goes. It's here when you first notice how brilliantly produced this album was; it's a very rich and full sound. “Samsarana” is just the brilliant songwriting and fantastic vocal performance from the mainman that make this album. Get the album from here.